Category: Flash, Free, Mac, Online, PC. Tags: Cute, Riding, Take care of horses. 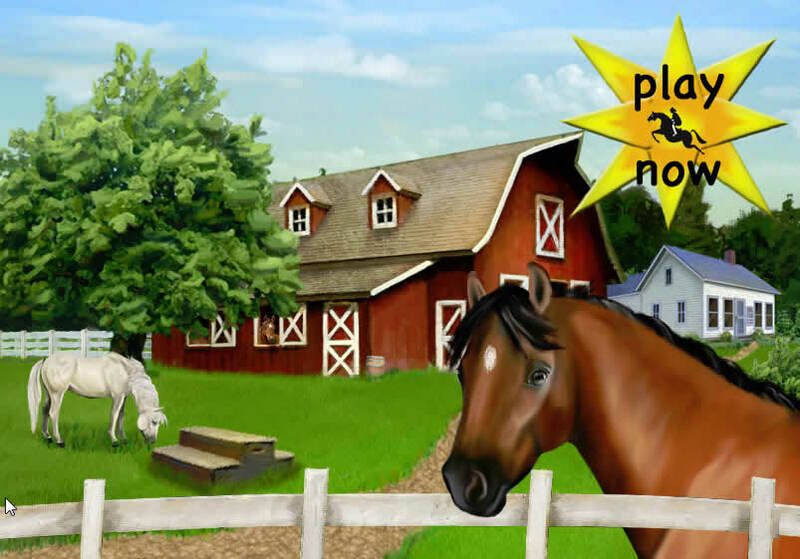 Club Pony Pals is a game where you start off with choosing your horse, taking care of it, and ride it by following a trail. 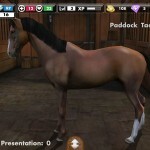 There isn't a big choice of horse colors you can choose among, however the horses are cute and the graphics is OK. The great thing is that you do not need to download the game, but can instead play directly in your browser. The part when one actually rode the horse and took care of it was a positive surprise. It's also fun to see that you can choose among different brushes and you can clean the hooves. 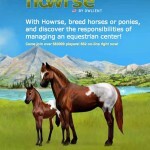 The game gives a more realistic feeling than other horse games. When you ride the horse, it feels like though you only see the horses neck and ears, which I like, however, it feels more like a car racing game since you follow a trail. 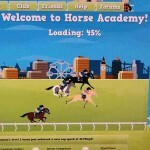 This is a classic flash horse game, not overly advance, and with limited adventure and content. The part I liked the best was actually when you got to brush the horse. My Real horses Are Better! Its just so boring! there is no point to it, if it had the same things as the books then i would play for hours!!!!!! Too bad it’s this boring. I wish there was some actual FUN things to do. Honestly, I just log on now to check my mail and stuff. It’s an okay horse game thats extremely simple and gets boring easily.